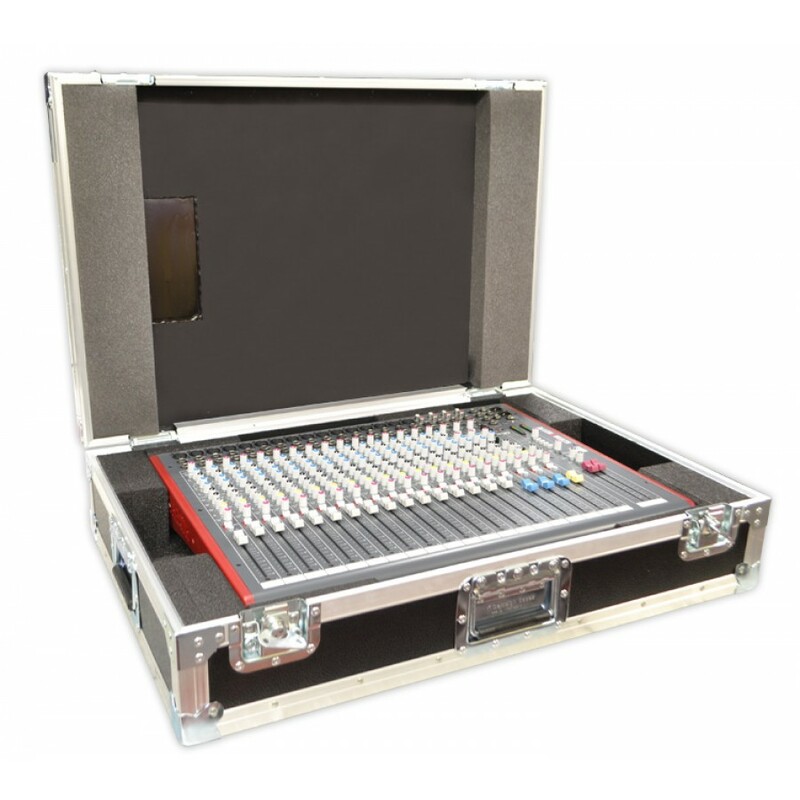 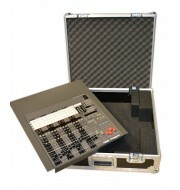 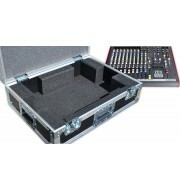 This ZED-22FX mixer case designed to protect your console during transportation and whilst being operated. 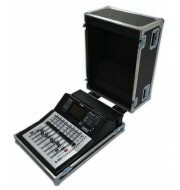 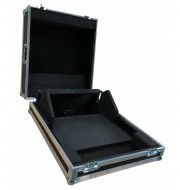 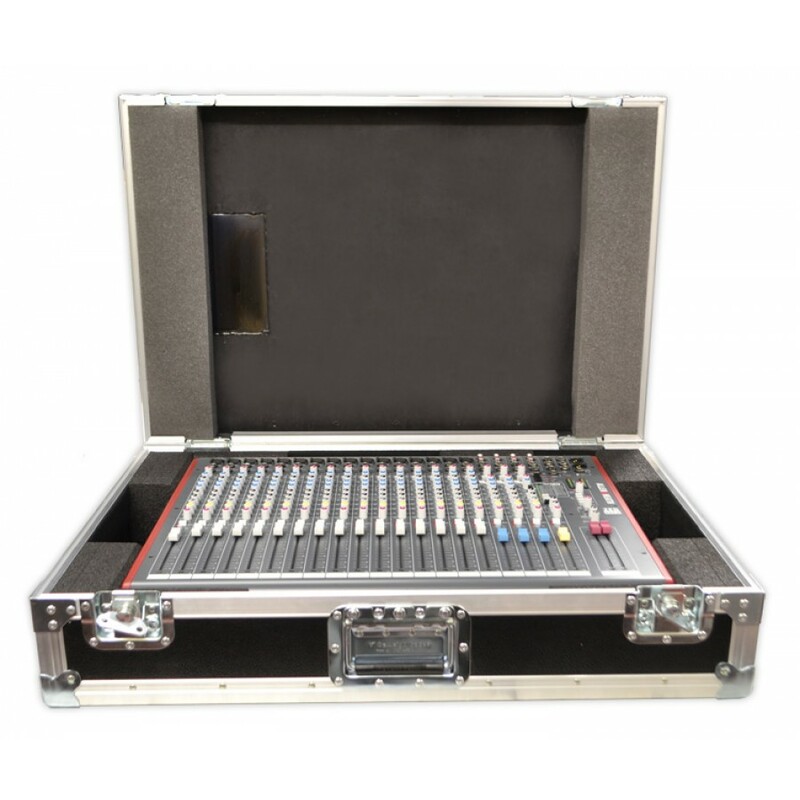 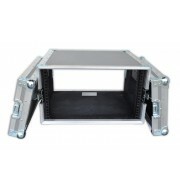 The mixer flight case is manufactured using 9mm black PVC. 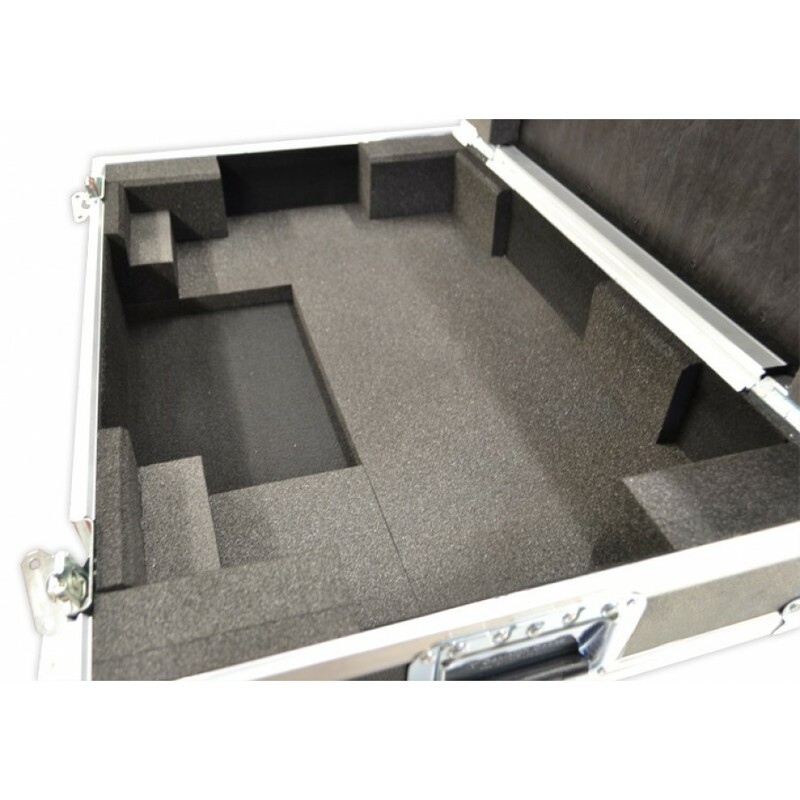 The foam insert is cut to the geometry of the mixer.